Forklift traffic is necessary in many facilities and job sites. Unfortunately, these large vehicles can cause accidents and other collision dangers. 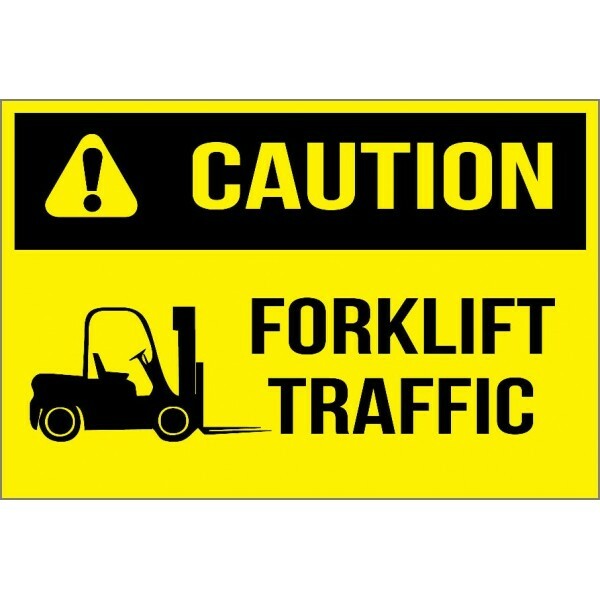 These labels are a cost-effective, easy way to increase awareness of forklift traffic dangers to passersby and other vehicles.